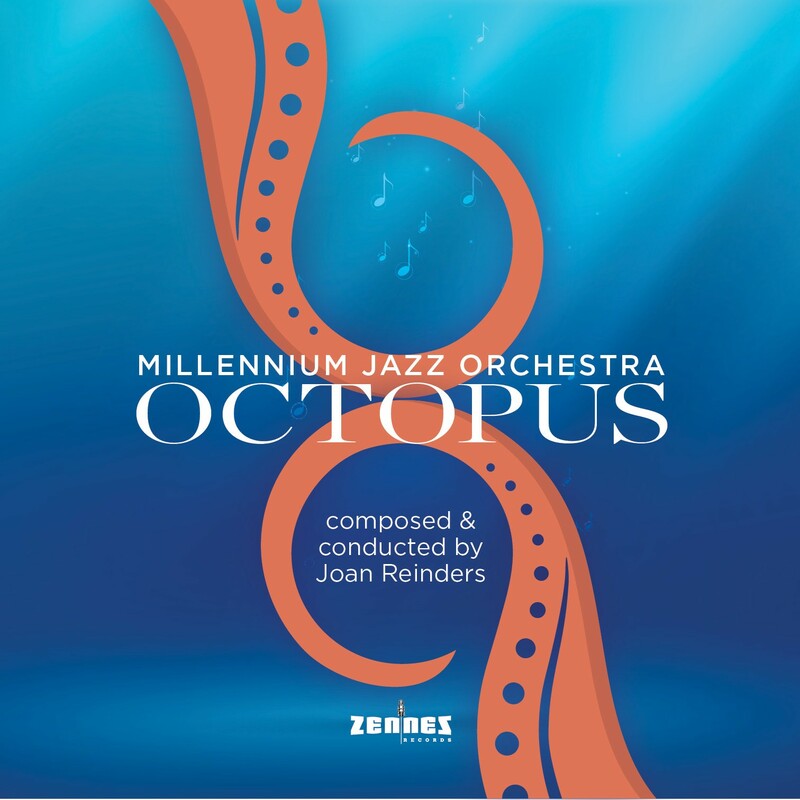 On Wednesday 5 December, the Millennium Jazz Orchestra will have a special St. Nicholas evening with the presentation of the new album Octopus. Special guest is Hermine Deurloo. 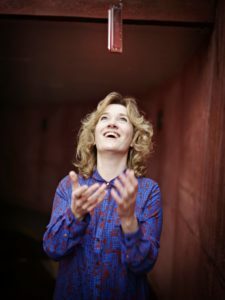 Earlier this year she received the Bernie Bray Harmonica Player of the Year 2018 Award. She has joined this famous company of harmonica players, including Stevie Wonder (2016) and Toots Thielemans (2011). 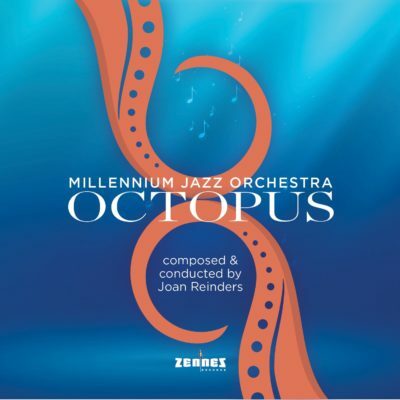 Octopus is again the tenth album of the Millennium Jazz Orchestra and it is also the 250th concert at this theatre in Deventer.